If you had to wager which beauty brand was trending most in 2018, would you go with a time-honored (and celebrity-endorsed) luxury like La Mer? A millennial skin-care favorite, like Glossier or Drunk Elephant? How about a California-based startup with simple packaging, a modest social media following (222k to Glossier's 1.6 million), and a mission to eradicate 1500 chemical ingredients it believes to be harmful? The third option, though promising, sounds like a bit of a longshot. Yet, Beautycounter, the relative newbie on a mission to make cleaner beauty products, just took the cake. So how did Beautycounter become to Google what Selena Gomez is to Instagram? And more importantly, what does its top-trending search status tell us about where we are as a culture when it comes to what we're seeking from the beauty industry? The answers to both go hand in hand. 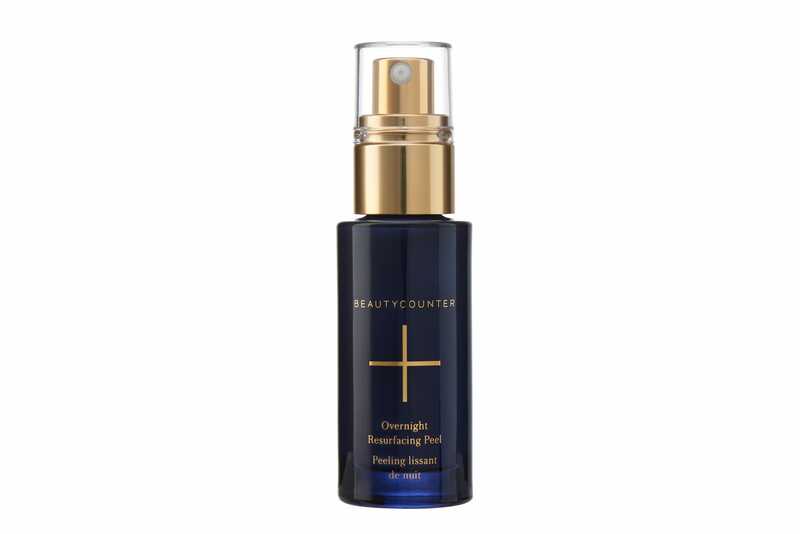 “When Beautycounter was founded in 2011, we were pioneers in the movement for better beauty, so we are often at the center of the conversations about clean beauty now,” Gregg Renfrew, Founder and CEO of Beautycounter, tells Refinery29. Indeed the brand has helped set the bar for what passes as “clean,” taking the FDA’s ban or partial restriction of 30 chemicals used in beauty products and upping the ante by nearly 5000% percent. But that was just the start. What's more, Beautycounter has shown it’s not another celebrity spokesperson that draws the most eyeballs in 2018, but taking an active role in making change. “Beautycounter topping this year's [trending] searches is a clear indication that what we are doing is making a difference,” Renfrew says. But it's way, way bigger than just the brand. "People are becoming more aware of the fact that the beauty industry is under-regulated and they’re doing their own research," she says. "Both our clients and our consultants are creating an entire community at large that is focused on leading the industry forward." If you're just now discovering the brand, we're breaking down a few of our favorite, best-selling items, ahead. At-home peel products often don't jive with sensitive skin. This one, made with botanically-derived lactic and malic acid, was designed to exfoliate without irritation — which explains why the 2018 launch quickly became the brand's best seller of the year. 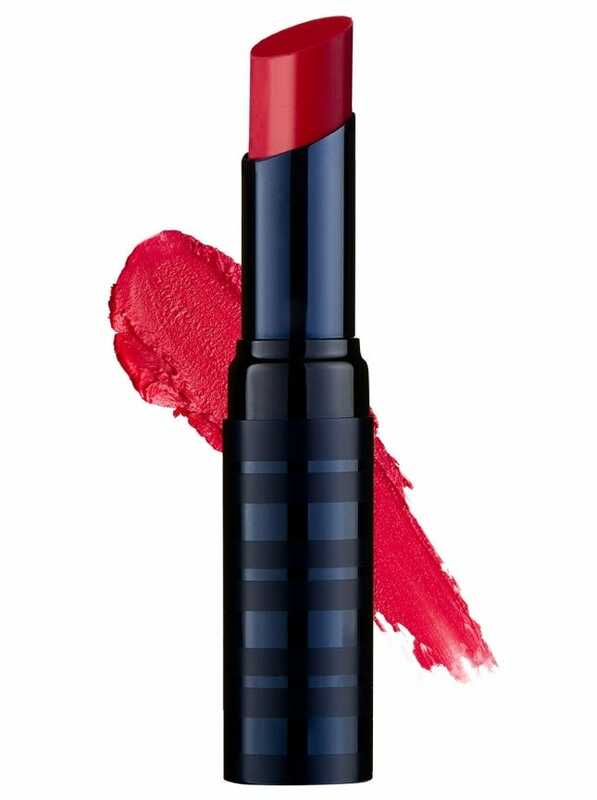 Proving once and for all that a more natural lipstick doesn't need to be neutral, this satin-finish formula packs all the pigment a Taylor Swift impersonator could want (and smells like peppermint, too). The only thing missing? Fifteen hundred chemicals the brand deems too iffy to use. The thing about squeaky-clean skin? After stripping out gunk and oil, skin can feel tight and dry. 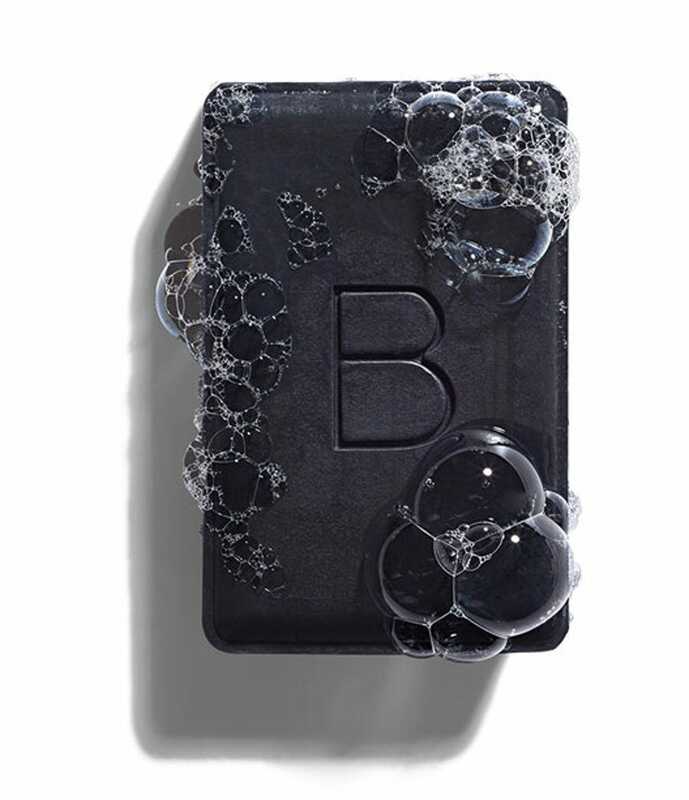 This fan-favorite cleansing bar balances deep-cleansing charcoal with calming green tea and hydrating coconut oil. 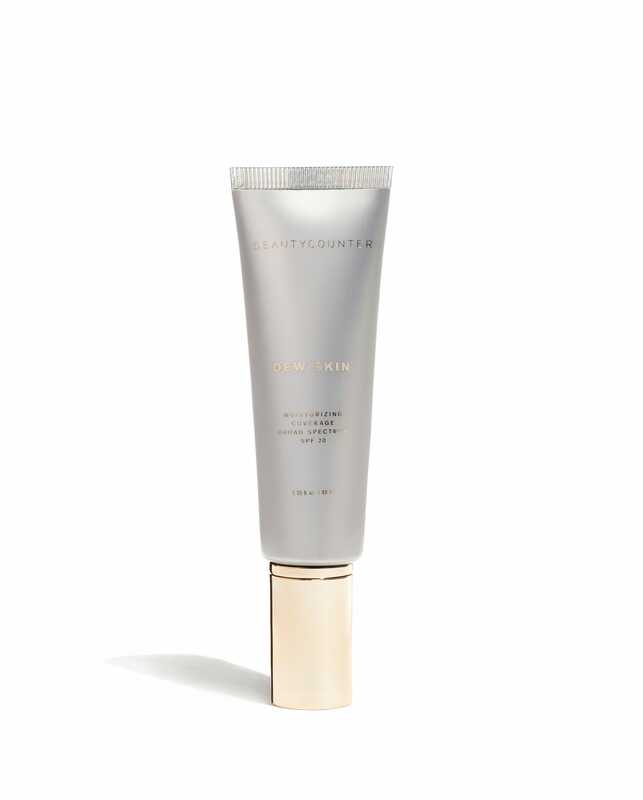 This tinted moisturizer, available in 5 shades, blurred the oversized pores near our nose, gave coverage light enough to help even our complexion, but not completely override freckles, and added a touch of glow that looked more "born this way" than "made by highlighter." The kicker: It didn't leave us with a silicone film or makeup-y feel — because no makeup-makeup isn't just about looking natural, it's about feeling that way too. 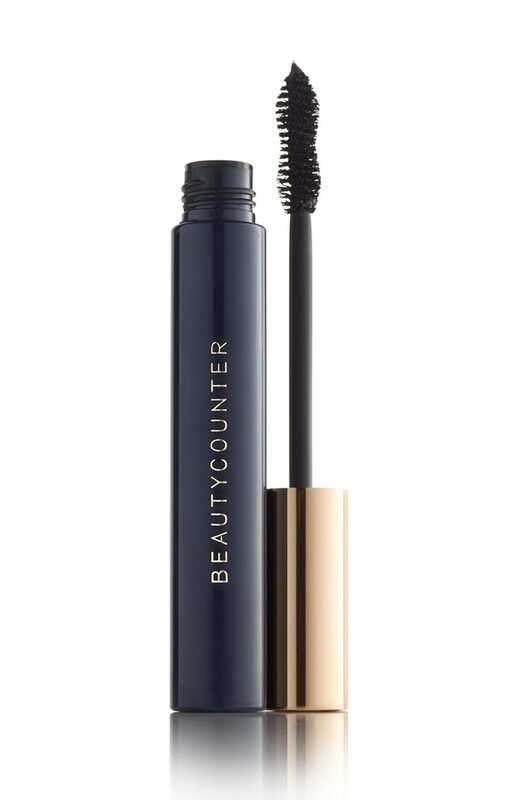 Beautycounter calls on plant-derived ingredients to formulate its black mascara, including bataua oil, which conditions lashes, and carnauba wax, which helps impart volume and length. But where this lash magnifier earns the most street cred with fans is in its clump-free delivery. What's in store for the brand in 2019? More advocacy, for one. Also: the launch of Counterman, a range that's previewed in this holiday collection. 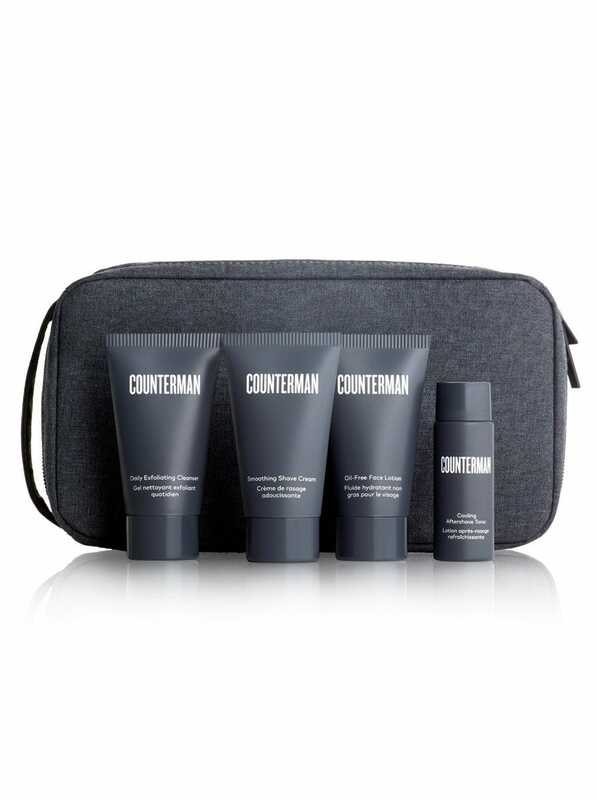 Ahead of the line's 2019 release, die-hard fans can try an exfoliating cleanser, oil-free lotion, shaving cream, and aftershave tonic stocked in this dopp kit.